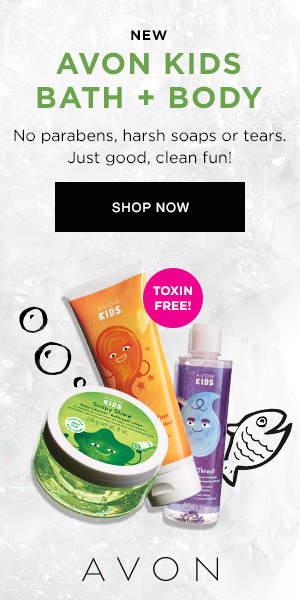 Sign up for the Wegmans Kids Club for some nice freebies! 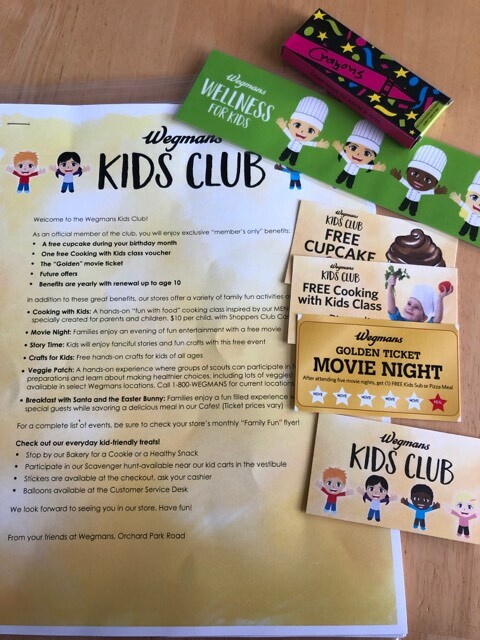 Next time you are at Wegmans with the kiddos, be sure you head over to the customer service desk and sign up them up for the Wegmans Kids Club! I believe this is available at all stores but note that I have not verified that yet. These benefits can be renewed each year up until the child is 10. In addition to these benefits, your child can participate in these kid-friendly activities everyday!